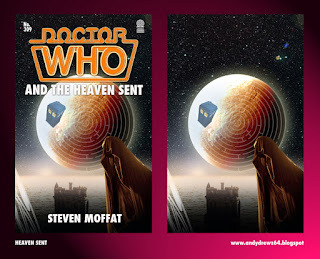 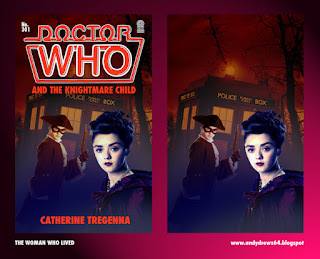 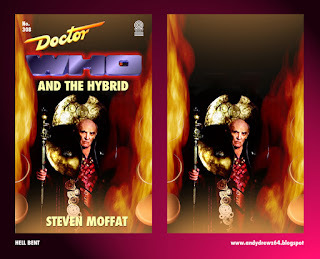 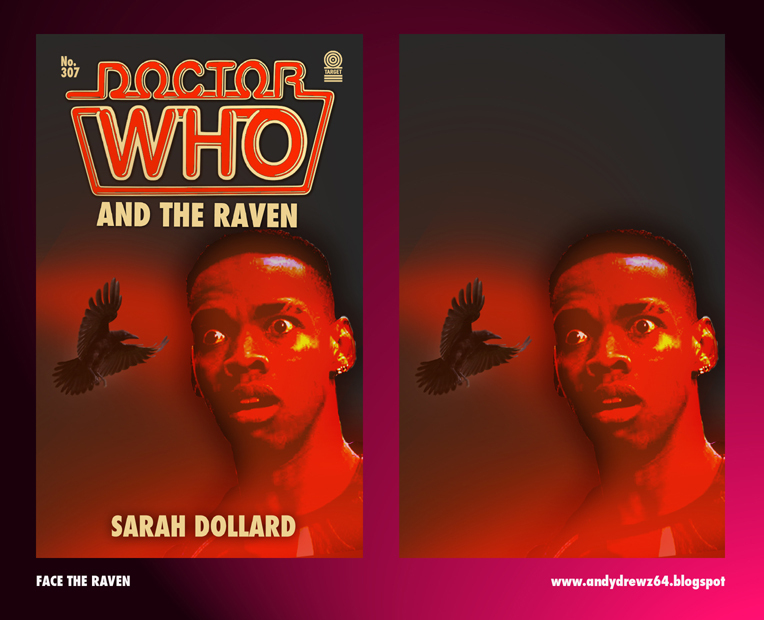 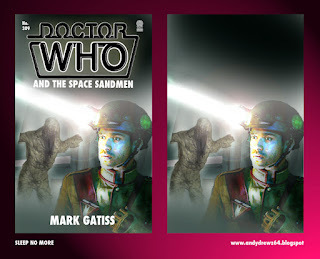 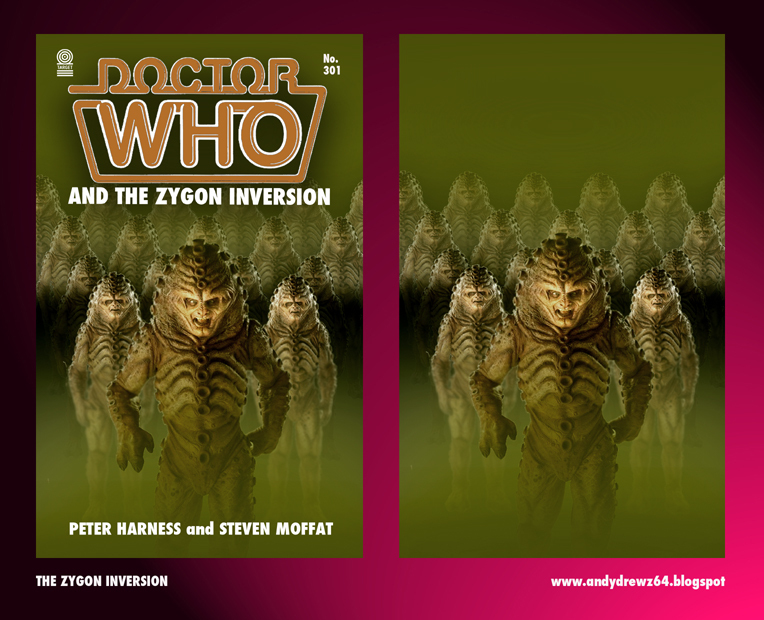 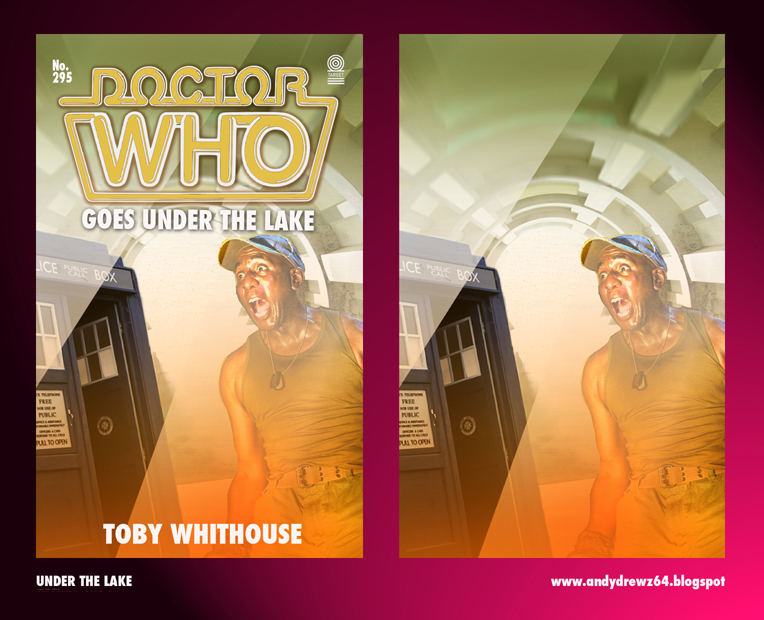 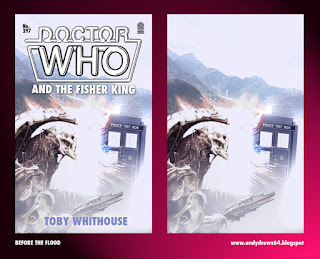 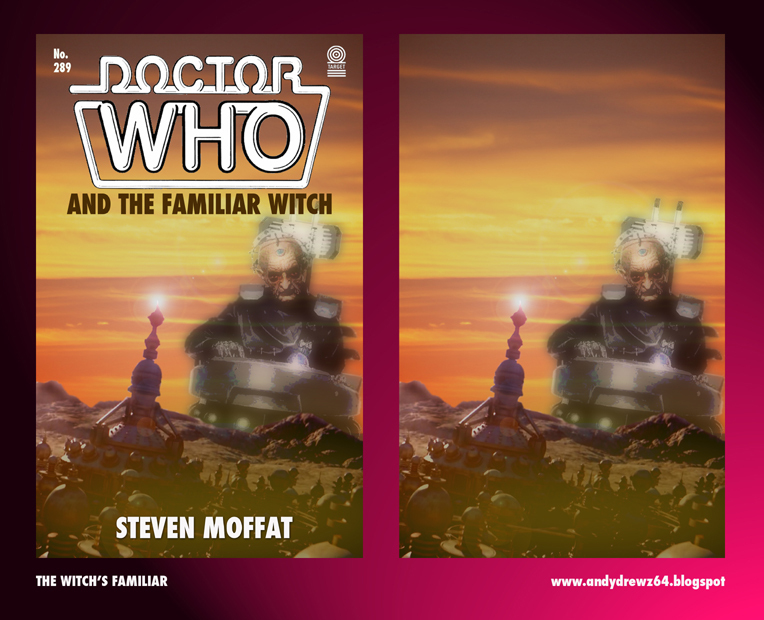 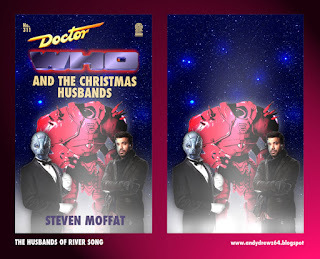 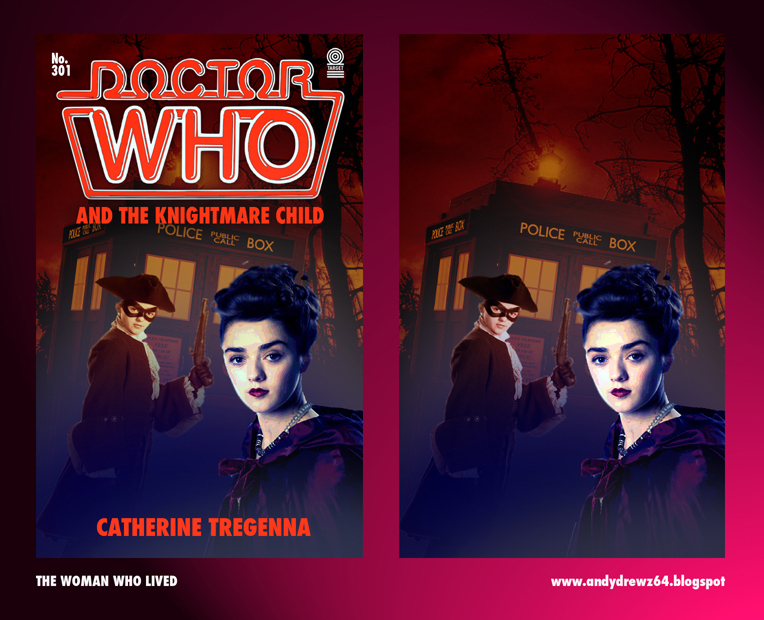 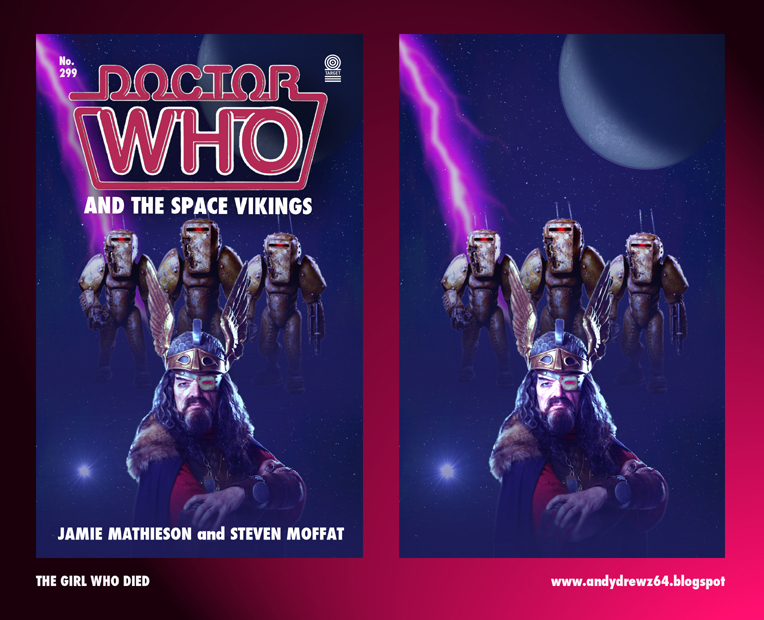 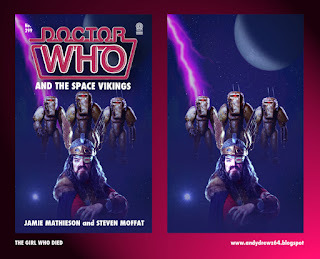 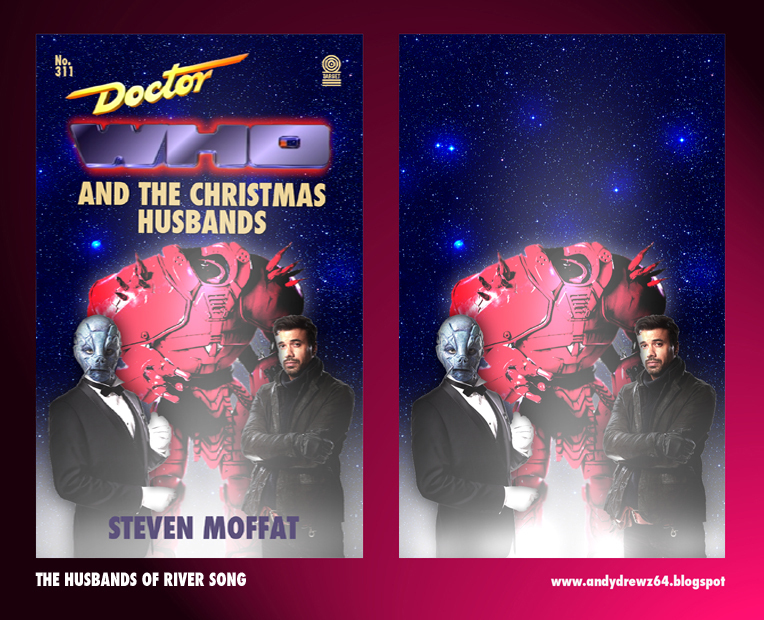 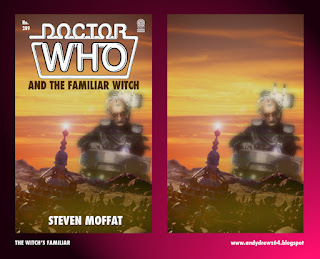 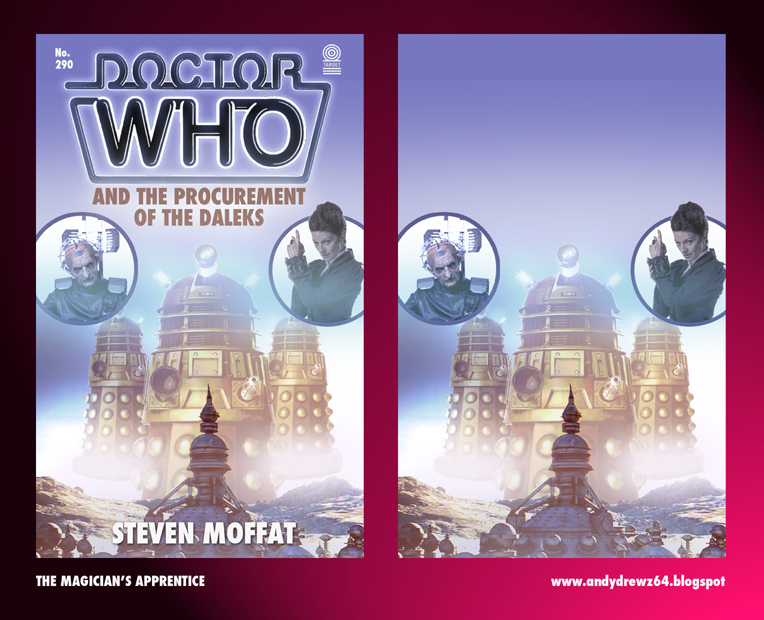 With Doctor Who series nine now complete, here is the full run down of all of my Target book designs from the past 12 weeks. Click on each image for larger. And the Space Sandmen would have to be written in the first person.